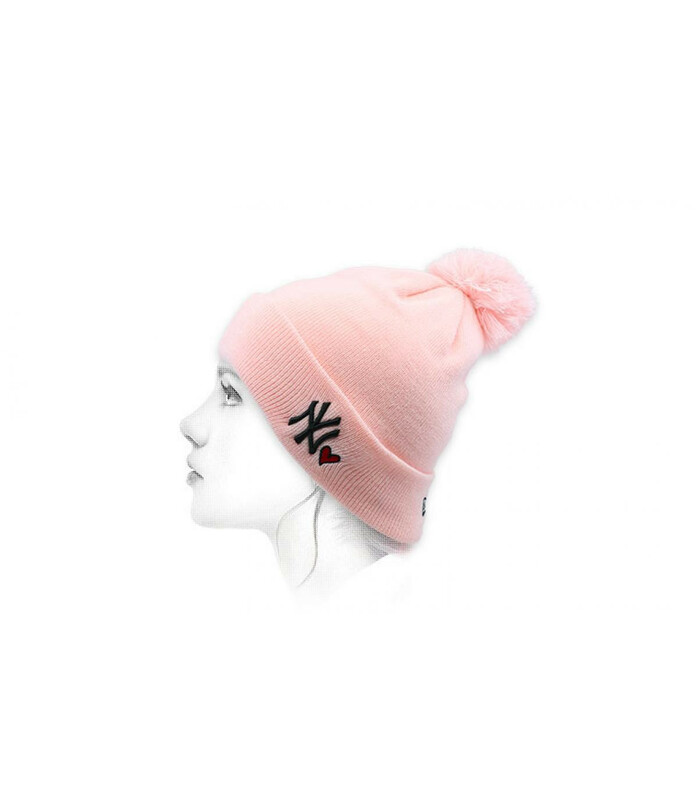 Sports style and chic colour. 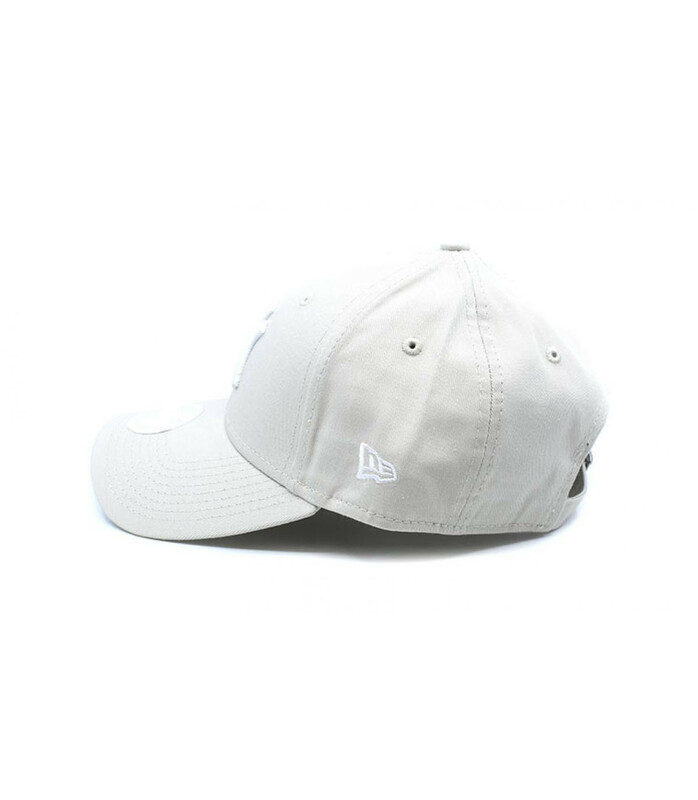 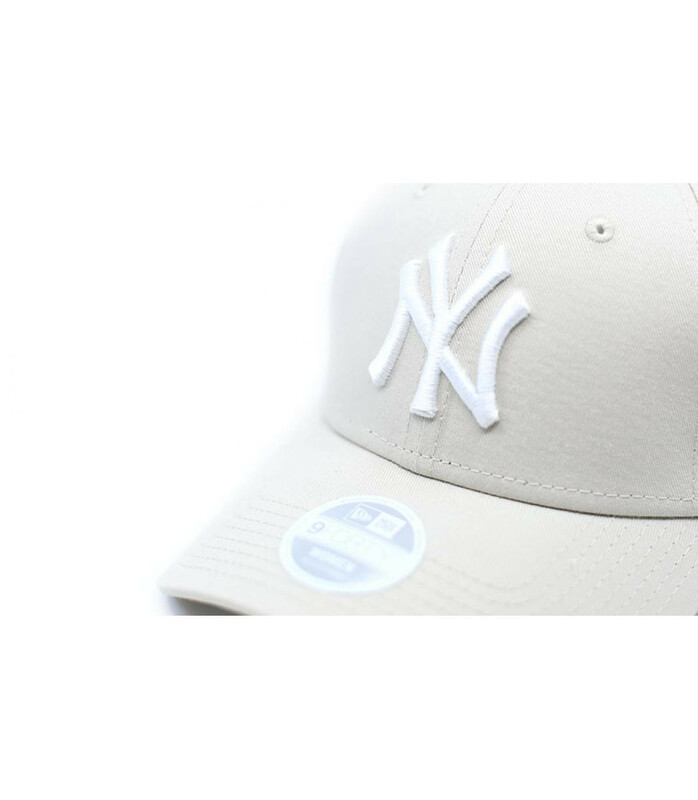 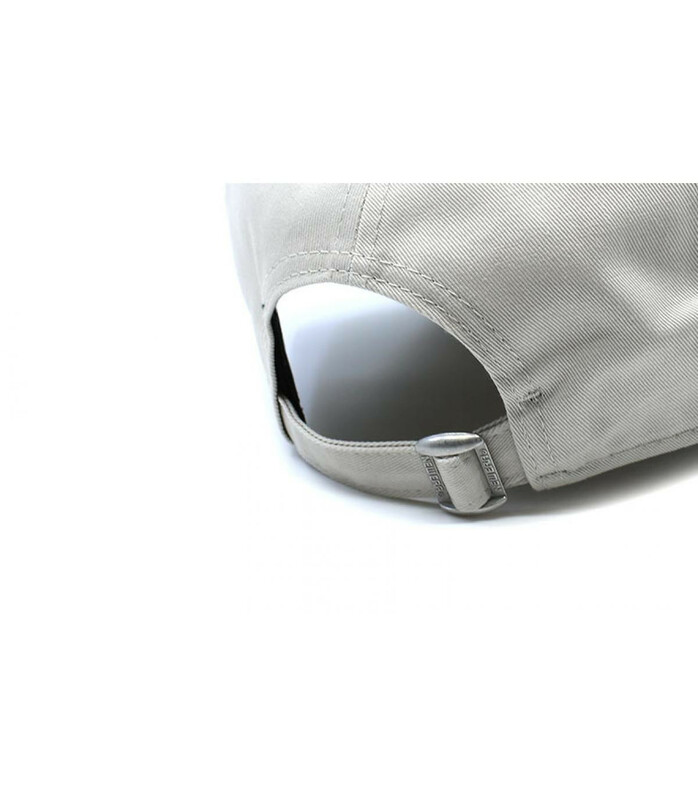 Simple and beautiful, this New York Yankees cap has a very chic style, thanks to its luminous beige colour, enhanced by a white 3D embroidery on the front. 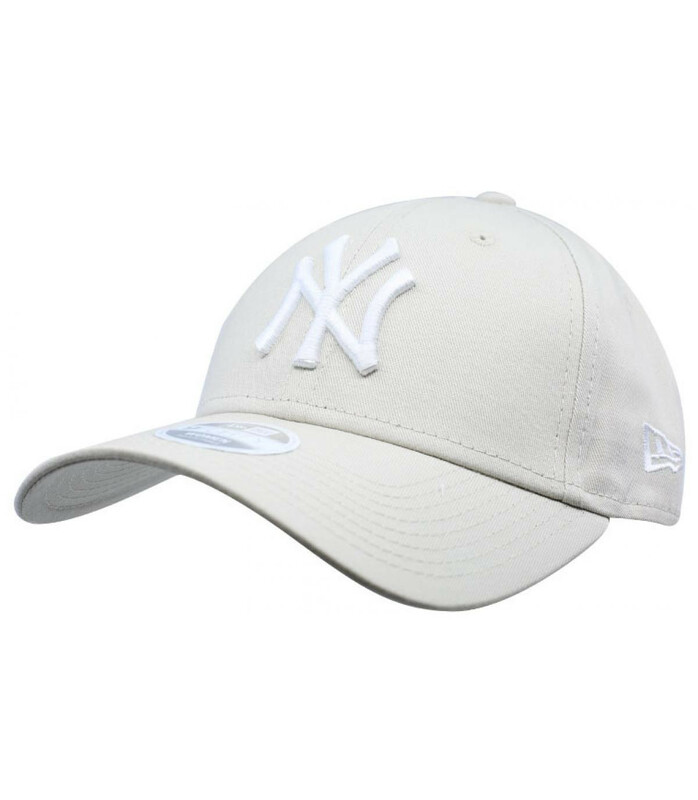 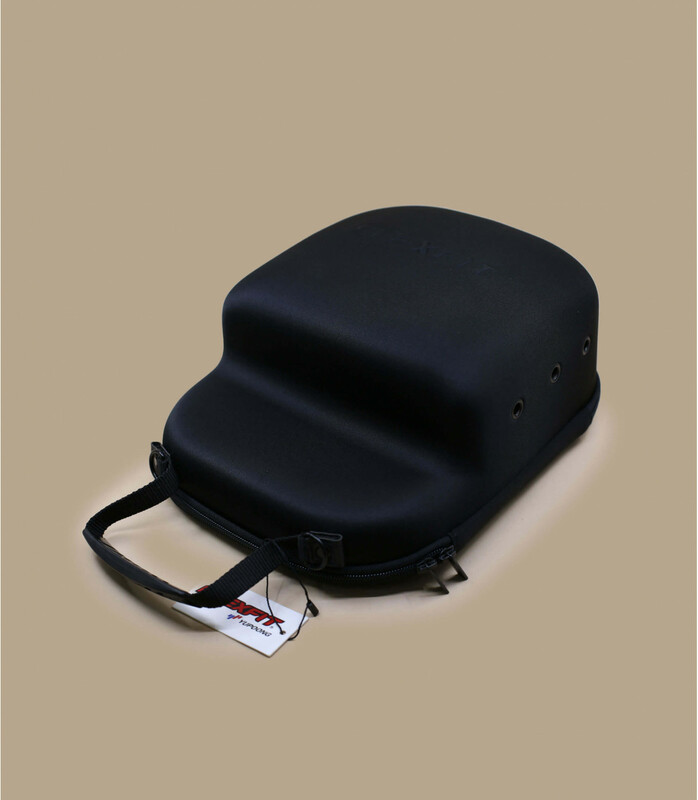 This authentic Major League Baseball cap is made by the well-known New Era brand.